Samsung's display business was lifted in the final quarter of 2017 thanks to increased demand for high-end OLED panels. The semiconductor business saw increased sales compared to 2016 mostly thanks to good memory chip sales. 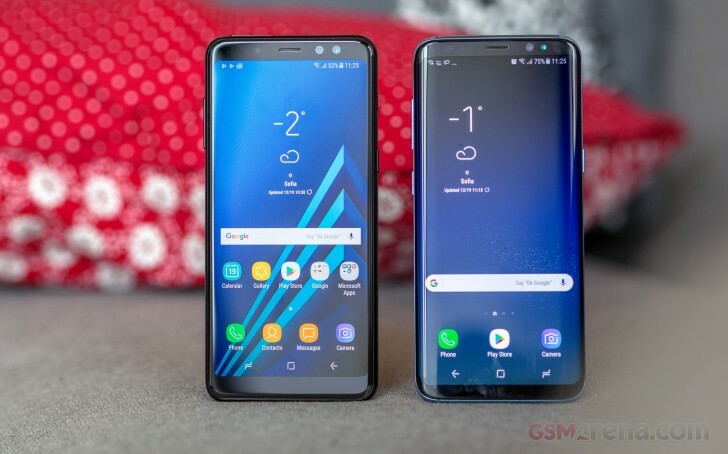 Samsung expects the Galaxy S9 to sell even better than the Galaxy S8 did.